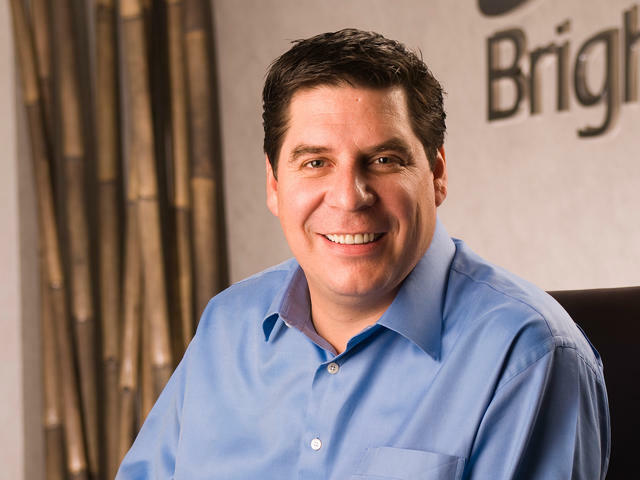 No doubt feeling envious of T-Mobile's major growth over the past few quarters, new Sprint CEO Marcelo Claure has promised to introduce some major changes in an effort to disrupt the wireless market. In fact, these changes could come as early as next week. During a recent company-wide town hall meeting, Claure's language was straight to the point: "We're going to change our plans to make sure they are simple and attractive and make sure every customer in America thinks twice about signing up to a competitor." And that major competitor, which Sprint almost purchased, is T-Mobile. The Uncarrier has made some impressive moves over the last twelve months, with CEO John Legere at the forefront of this disruptive revolution. Claure apparently wants to follow Legere's lead, though it's unclear what Sprint will bring to the tablet. No new pricing structure has been revealed just yet, though he promised they would be very attractive. Claure admitted Sprint's network is currently lacking, which is why he feels the carrier needs to compete on value and price. Once the carrier gets people interested again, Claure will work to improve the network overall and then decrease operational costs. He has talked the talk, now he just needs to walk the walk. Although Sprint has failed to react to a lot of moves from the competition, Claure is confident the company can turn it around. "I want to make sure we're the incumbent challenger. We don't want the status quo."